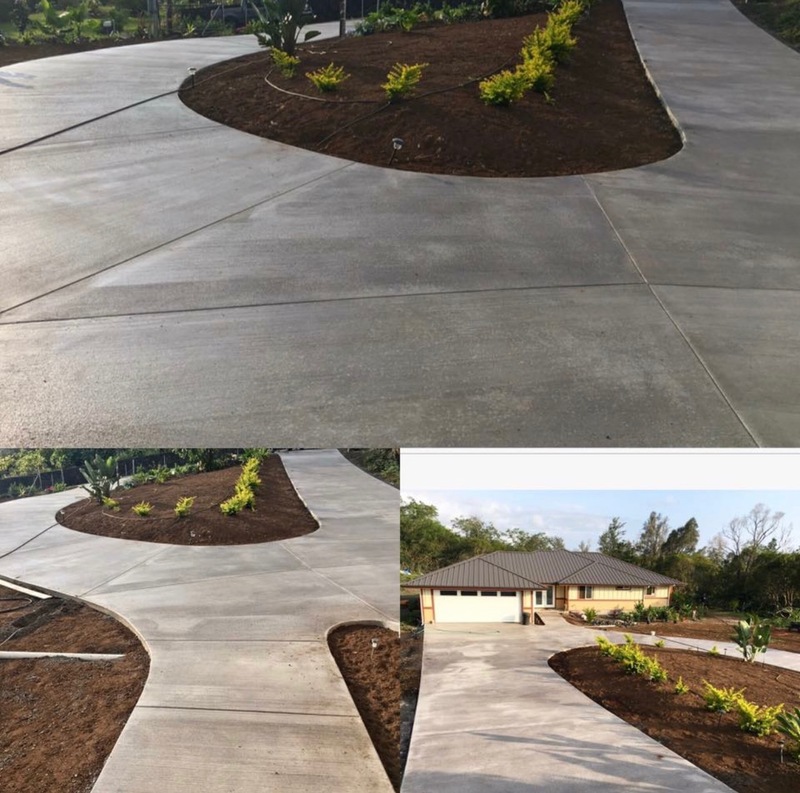 Tamarock Masonry Inc. is a locally owned business based in West Hawaii. 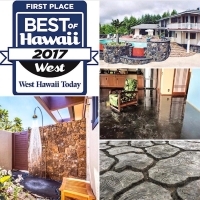 We are a member in A+ standing of the Better Business Bureau. 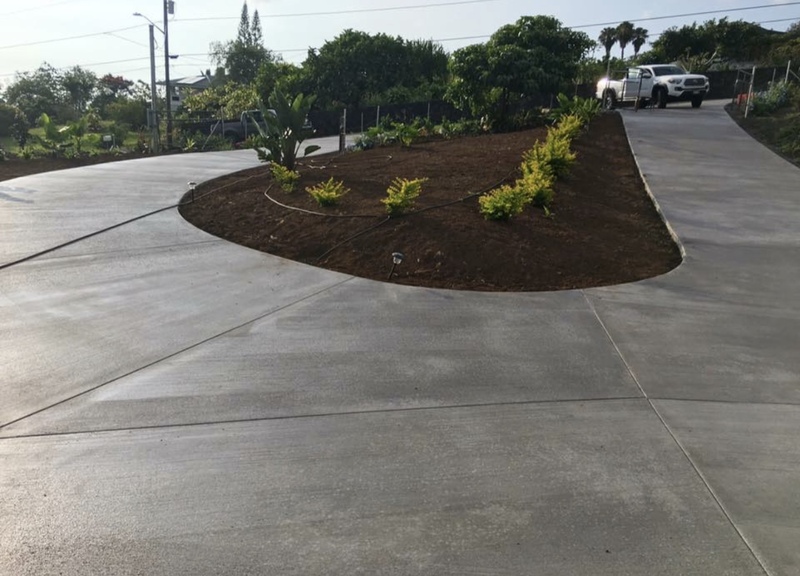 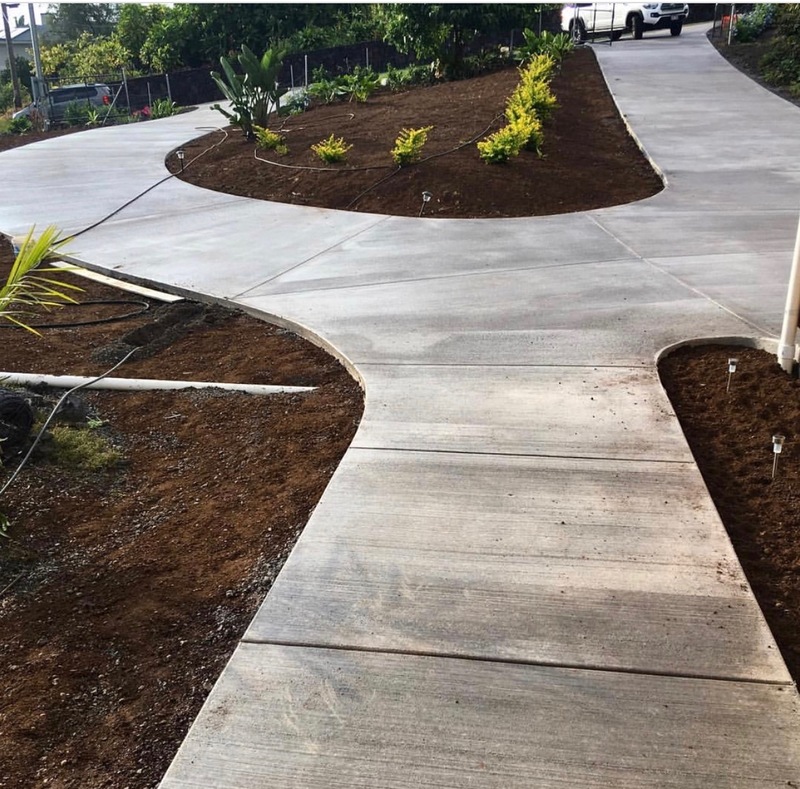 We have over forty two years experience in Concrete, Masonry and General Building, serving Hawaii with pride and Aloha, since 1976. 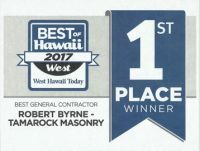 "Serving Hawaii since 1976 with Pride and Aloha"